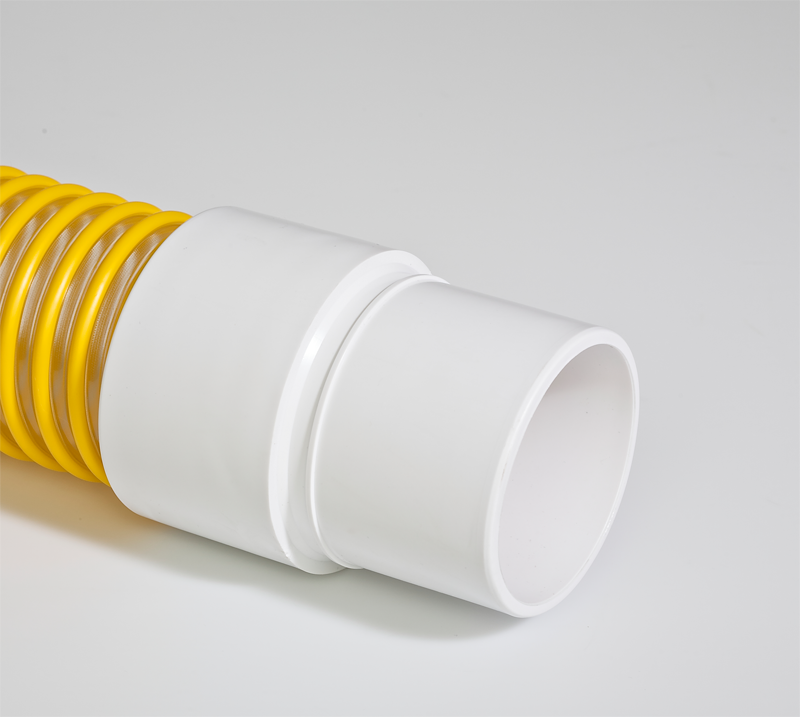 Threads on end of Flex-Tube® & FlexStat® hoses. Fits Hose (ID): 1.25 in., 1.5 in., 2 in., 2.5 in., 3 in. & 4 in.